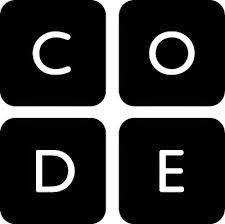 Have you heard about the Hour of Code? 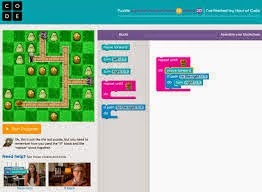 It's a global project where students can try coding...you know, computer programming! It really makes kids think critically and helps them see how technology is created. Teachers can sign up their class to work on it. It's up to you if you want to do the hour or the complete set of puzzles. 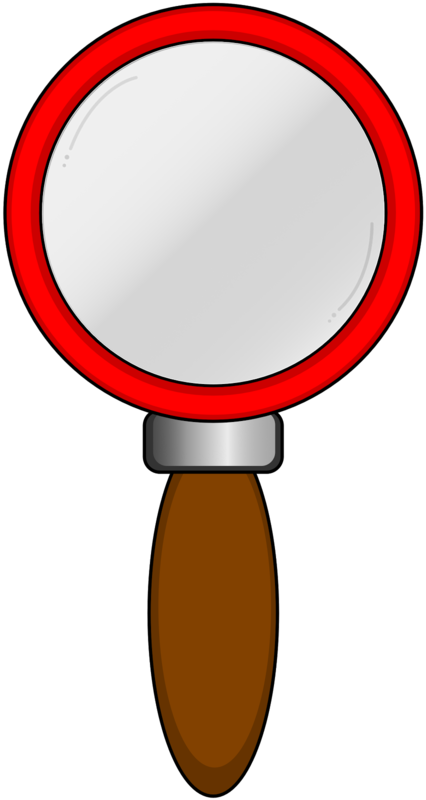 Here are some resources to get you started. 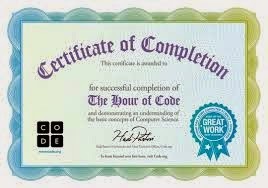 When the kids are done, they get a certificate of completion. You and your students can also win prizes. They also leave with another career option under their belt. Maybe you have the next Steve Jobs in your midst?